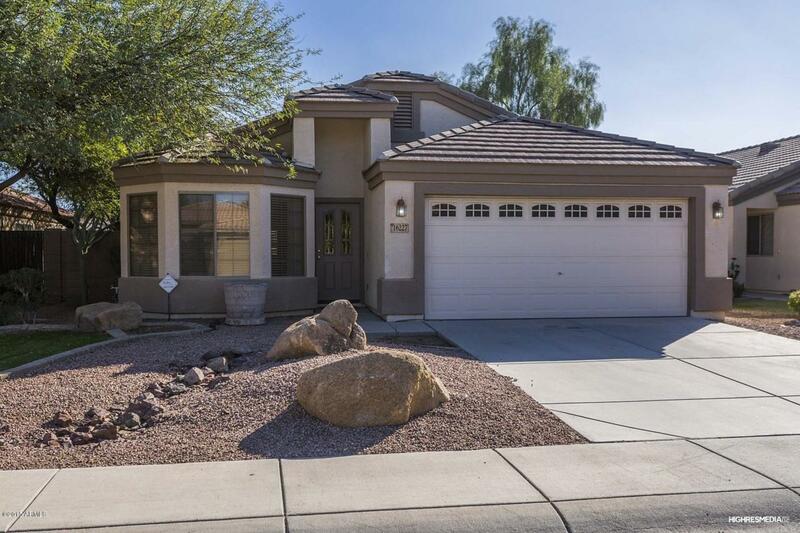 Gorgeous former model home in Legacy Parc. 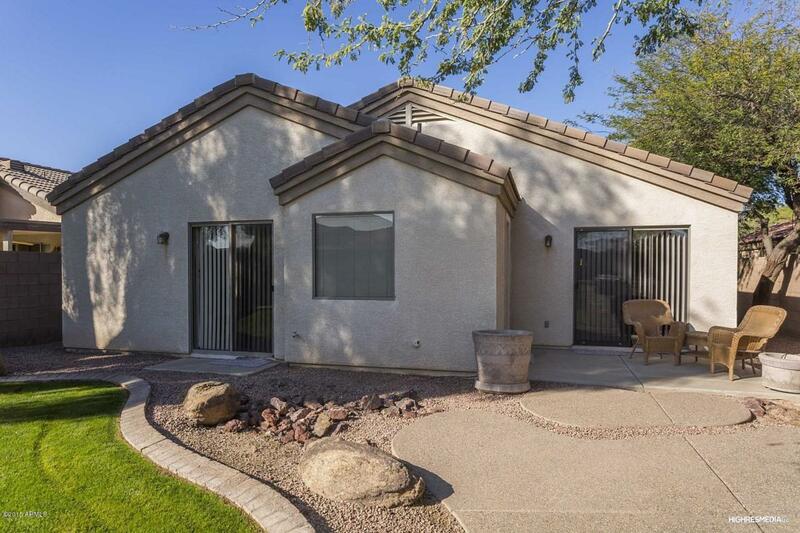 This 3 bedroom, 2 bathroom home has a phenomenal floor plan. Formal living/dining upon entry. Kitchen and great room combo that flows nicely to the backyard entertaining area. 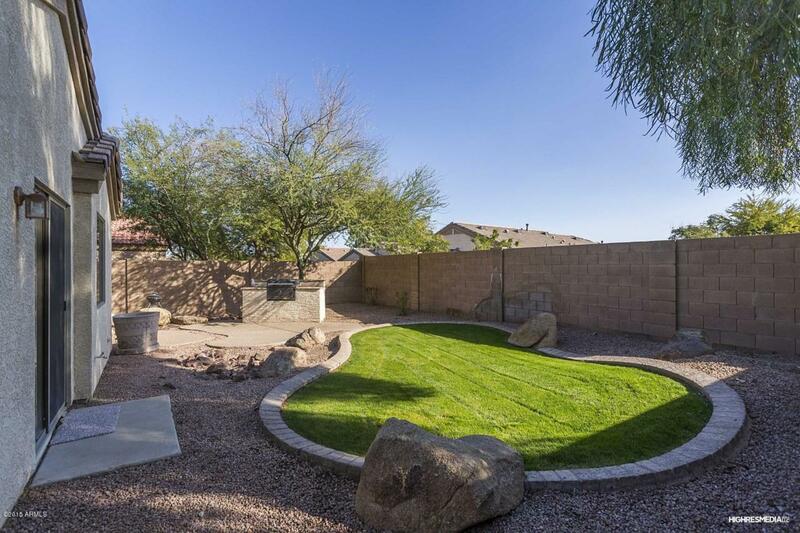 Built in BBQ, manicured lawn, and low maintenance plants/trees. 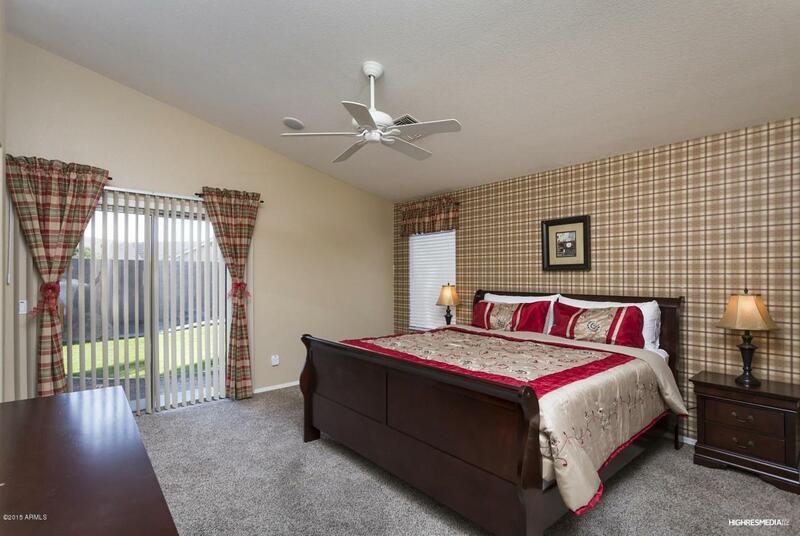 Large bedrooms including an en suite master with separate shower & tub & double sinks. Great primary residence or second home. Works great as a furnished rental too!